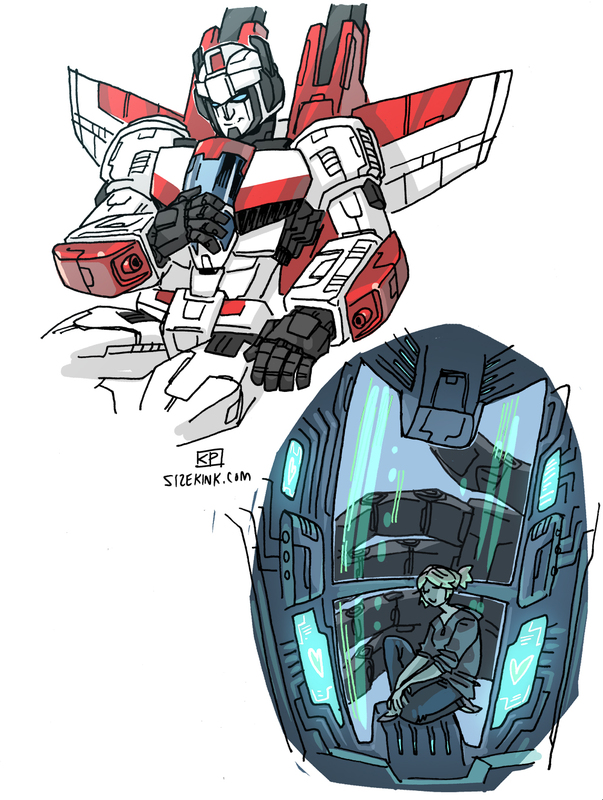 So I guess here's a Carly taking a nap inside of her new BFF and/or giant robot boyfriend. Page generated in 12.4712 miliseconds. 17 Queries.